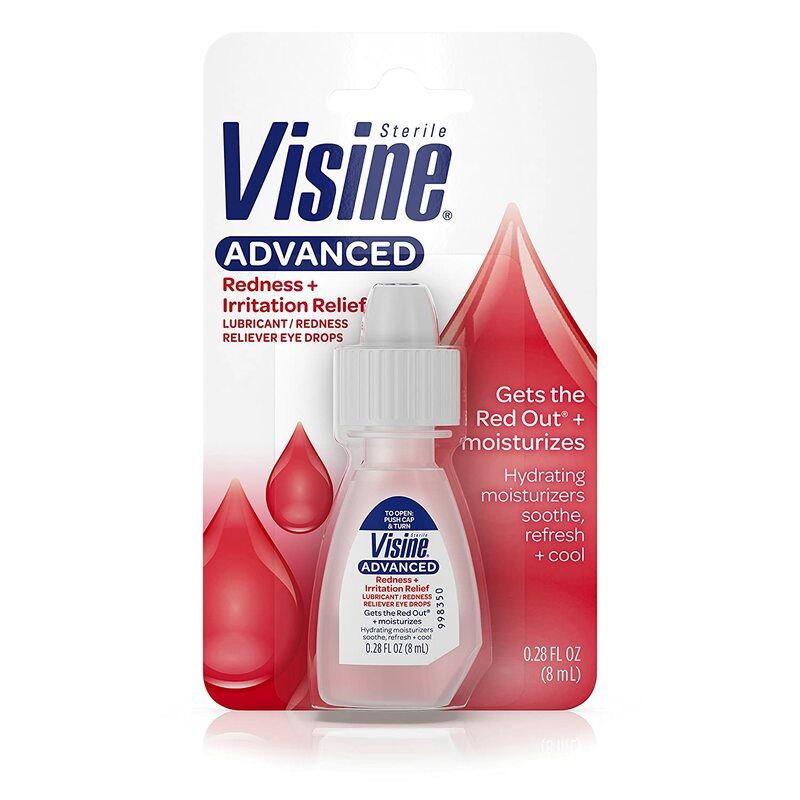 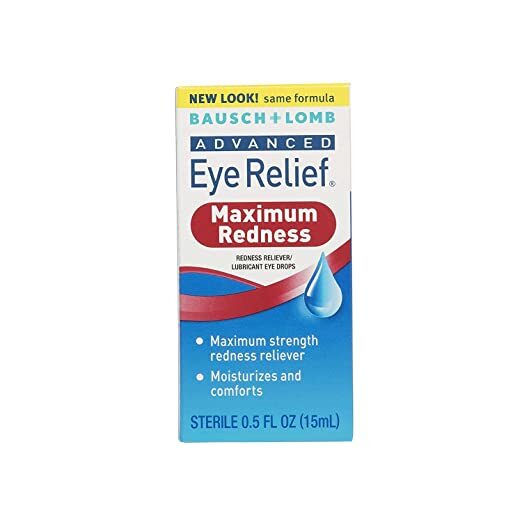 For relief from dry, red eyes, use Visine Advanced Redness + Irritation Relief Lubricant/Redness Reliever Eye Drops. 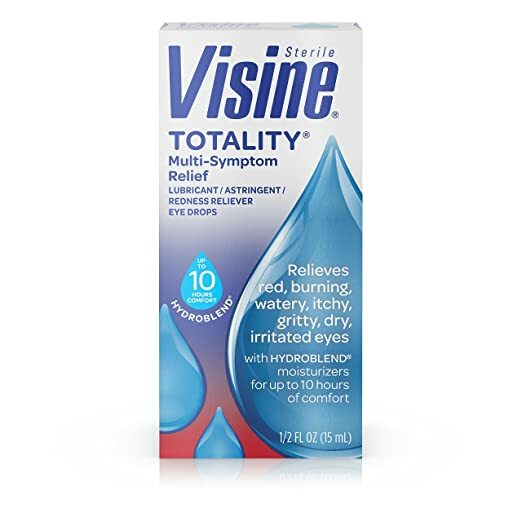 This hydrating formula combines the proven redness-relieving power of Visine Original with three moisturizing ingredients to cool, soothe, and refresh irritated eyes while protecting against further irritation. 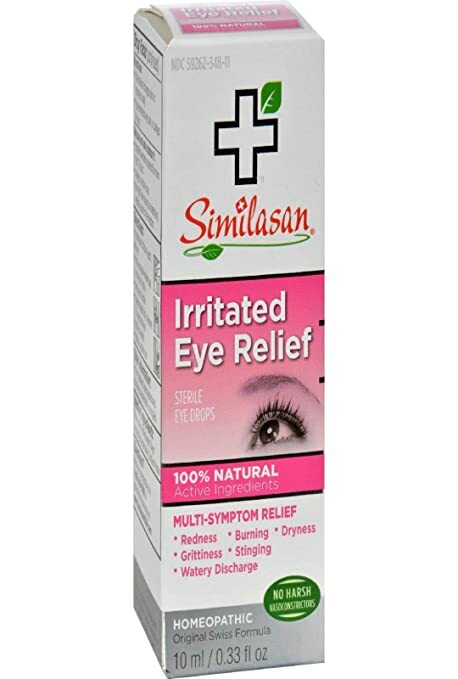 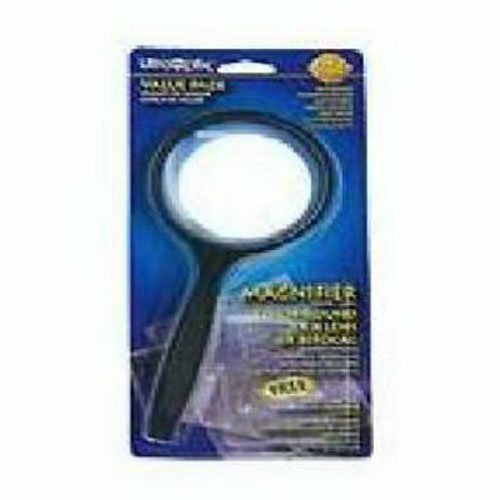 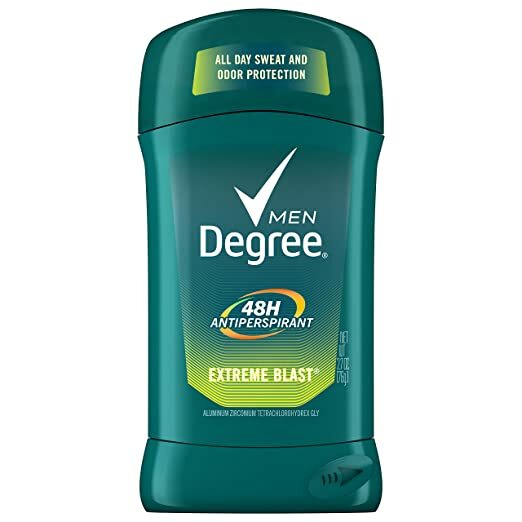 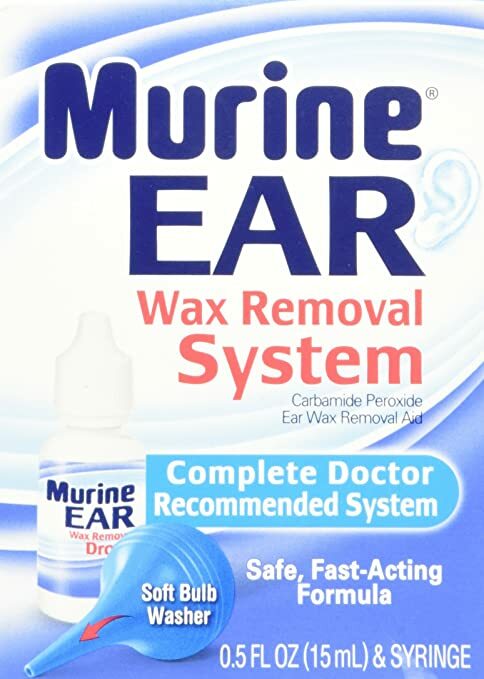 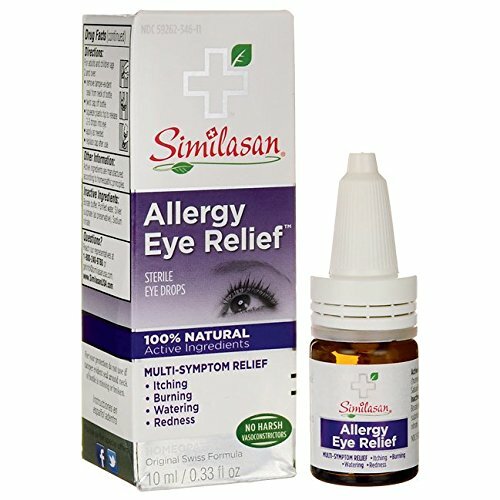 Use them to soothe your dry, red eyes after riding on an airplane, staring at a computer screen for a long period of time, or experiencing too much sun or wind exposure. 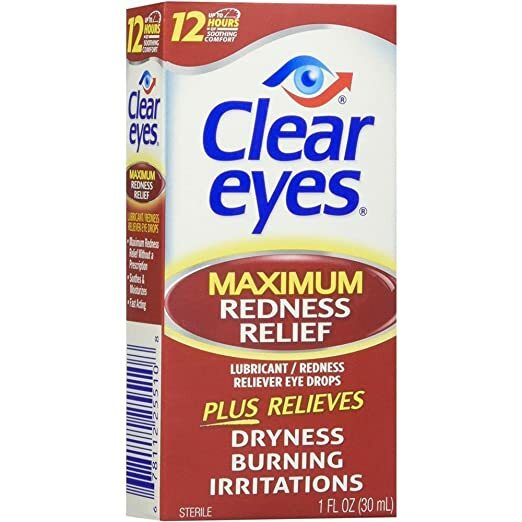 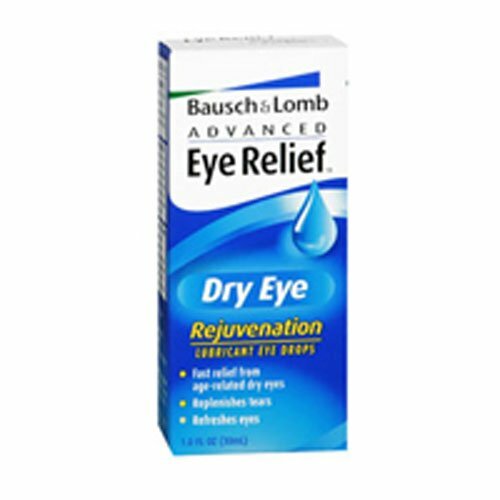 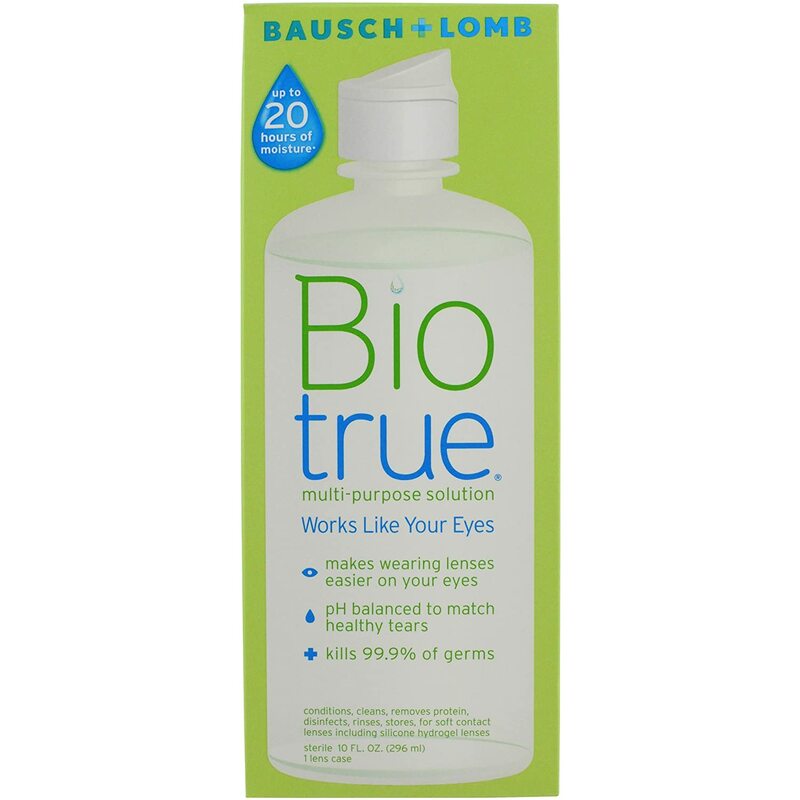 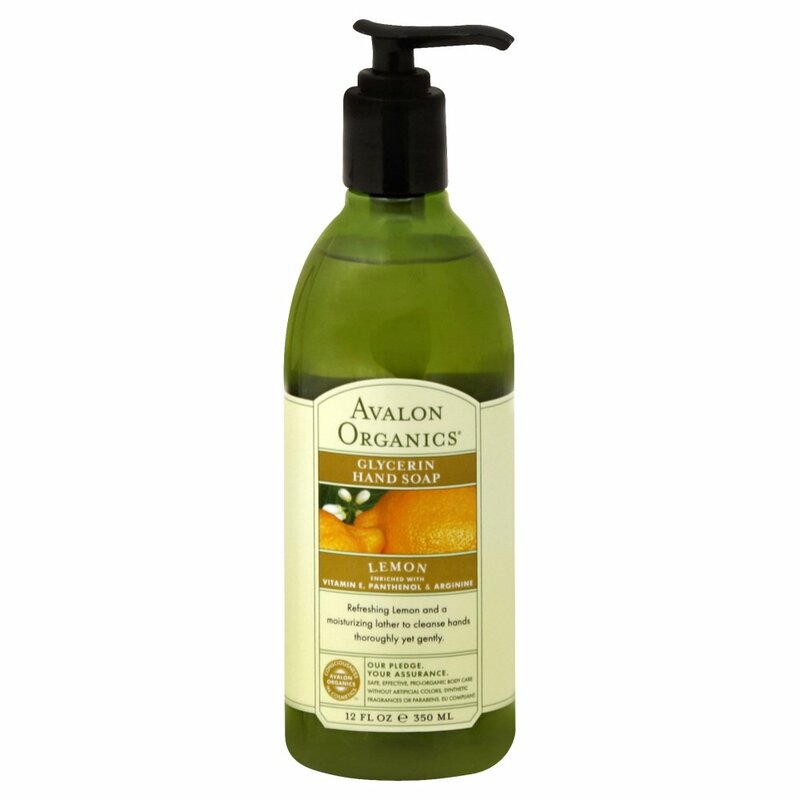 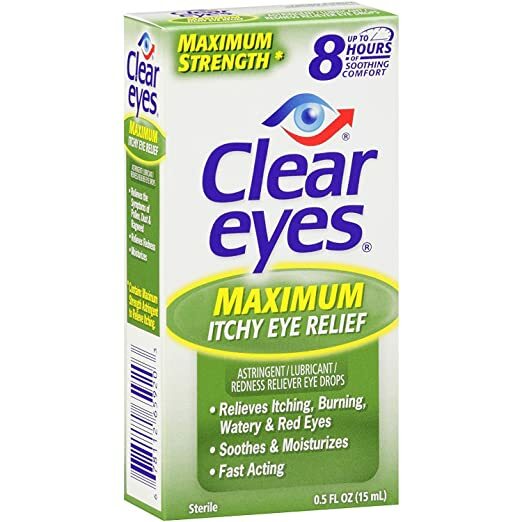 The small .5-fluid ounce bottle easily slips into a bag or purse, so you can soothe your red eyes anywhere.